One of the great things about Sonoma County is its size and diversity. While many people think of Sonoma as being about Pinot Noir and Chardonnay, nothing could be further from the truth. While excellent representations of these varietals do come from the area, Sonoma is also known for great Zinfandels and Rhones. As Karen and I were heading to the Dry Creek Valley AVA, the first thing that came to my mind was Zinfandel. As the self-named “Zinfan”, I actually had a pretty big hole in my resume. While I had heard of the incredible Zinfandels being produced by winemaker Antoine Favero, I had never actually tasted them. Well, that was about to be remedied. We drove to the winery on Lytton Springs Road in the Dry Creek Valley and Antoine met us at the tasting room. We went upstairs to chat. Antoine’s journey to ultimately become winemaker at Mazzocco is pretty unique. Born in France, he and his family moved to Peru and then when he was 9-years old they moved again to Northern California. 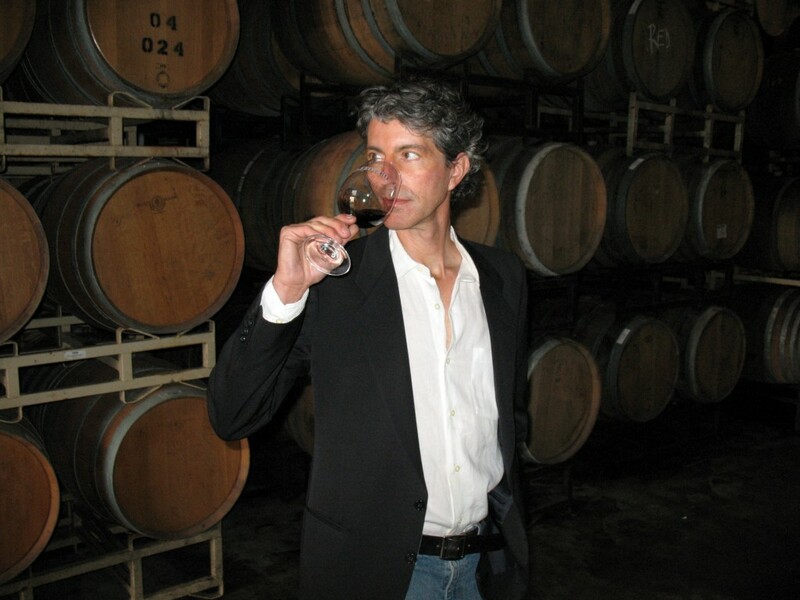 Growing up in Nor Cal and experiencing all it had to offer as well as the start of the “farm to fork” movement, it seems pretty natural that Antoine would study enology at UC Davis and become a winemaker, eventually joining Wilson Winery in 2003. Besides being winemaker at Mazzocco, Antoine is winemaker at Soda Rock featuring his Bordeaux varietals as well as being co-winemaker with Diane Wilson at deLorimier Winery in Alexander Valley. 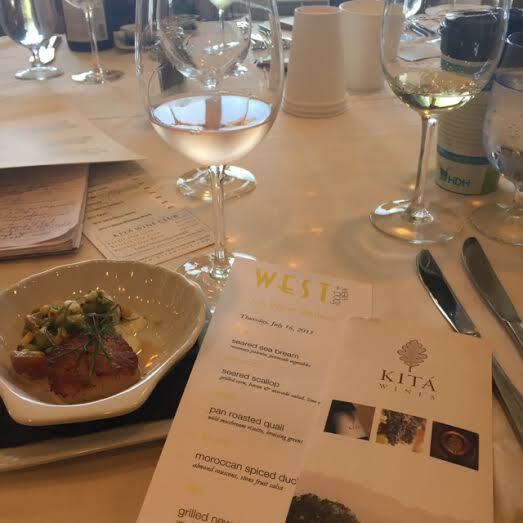 2013 Meola Chardonnay – lightly oaked, bright fruit flavors. 2012 Fascination – blend of Zinfandel, Cabernet Sauvignon and Merlot – yes, Zin can be used as a blending grape too. 2012 Caz – 50/50 blend of Zin and Cab. Really delicious. All three were tasty, well made wines. But Antoine knew what we were there for and it was time to….drum roll…bring on the Zins! The Mazzocco website lists 31[!] Zinfandels from the 2012 and 2013 vintages. Obviously, we couldn’t taste them all…well, maybe we could have if we didn’t have other commitments for the day….so Antoine put together a representative tasting of the varietal for which Mazzocco is best known. 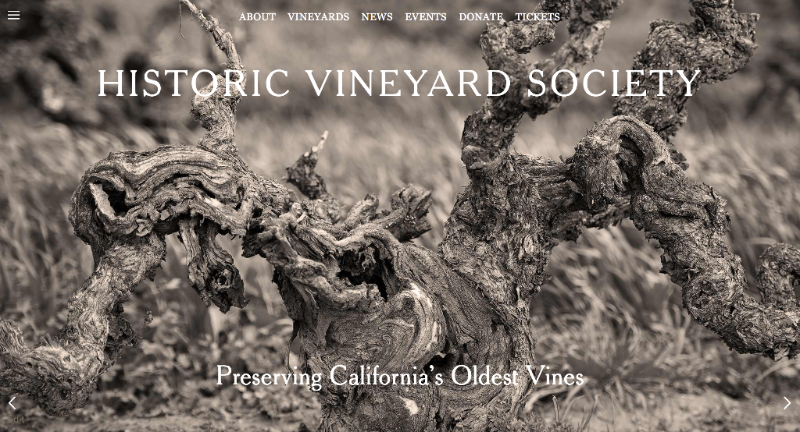 In addition, we tasted the 2012 Scholar Zinfandel, proceeds of which help to fund scholarships for children of vineyard workers. It was easy to tell, after tasting all of these, which barely made dent in the number of Zins produced by Mazzocco, why the winery is so famous for this varietal. Antoine produces three more very special Zinfandels, affectionately known as “The Three Amigos”. Named “Juan Rodriguez”, “Antoine Philippe”, and “Kenneth Carl” after the vineyard manager, winemaker and owner respectively, these were truly three of the best Zinfandels I have ever tasted. Ranging in price from $100 – $150, these are definitely special-occasion wines, but also definitely worth it. But all these wines are worth seeking out, and I’m not the only one to think so, as borne out by the number of Gold [and Double Gold] medals received by Mazzocco at the recent 2016 San Francisco Chronicle Wine Competition. That’s nothing new for Antoine, as the Golds and high scores have been coming in since he started with Mazzocco. Well deserved accolades!